Georgetown University has a strong commitment to teaching and research related to the Middle East. 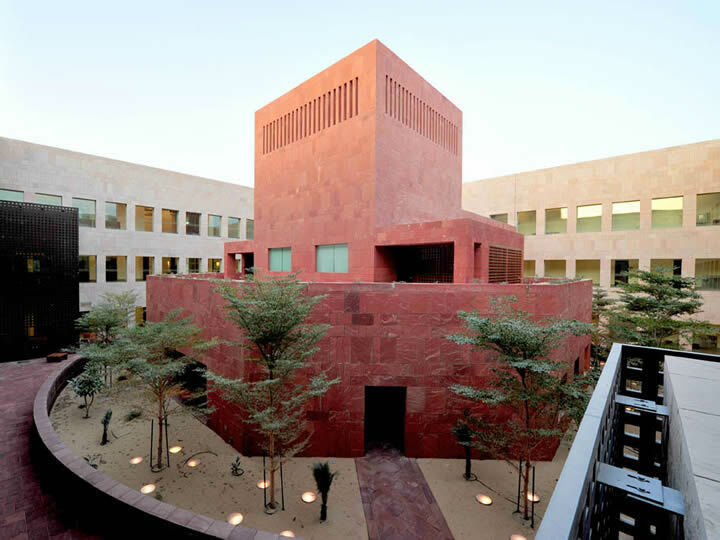 In 2005, the School of Foreign Service opened a campus in Doha, Qatar. Since then, the Qatar campus has become a hub for Georgetown’s academic and outreach activities in the Middle East. Georgetown also operates the McGhee Center for Eastern Mediterranean Studies in Alanya, Turkey, which hosts a cohort of study-abroad students every year as well as a variety of research and cultural events. The Center for Contemporary Arab Studies and the Department of Arabic and Islamic Studies serve as major hubs of regional study at Georgetown’s main campus in Washington, D.C. As a Jesuit university with a strong commitment to a global outlook and interreligious dialogue, Georgetown actively pursues fruitful partnerships and scholarship related to the Middle East across schools and disciplines. This work is amplified by Georgetown’s Washington, D.C. location, where students and scholars have access to relevant policy institutions and cultural centers. Established in 2005 as a branch campus of the School of Foreign Service in Doha, Qatar, the Georgetown University in Qatar (GU-Q) campus is now home to university-wide programing. 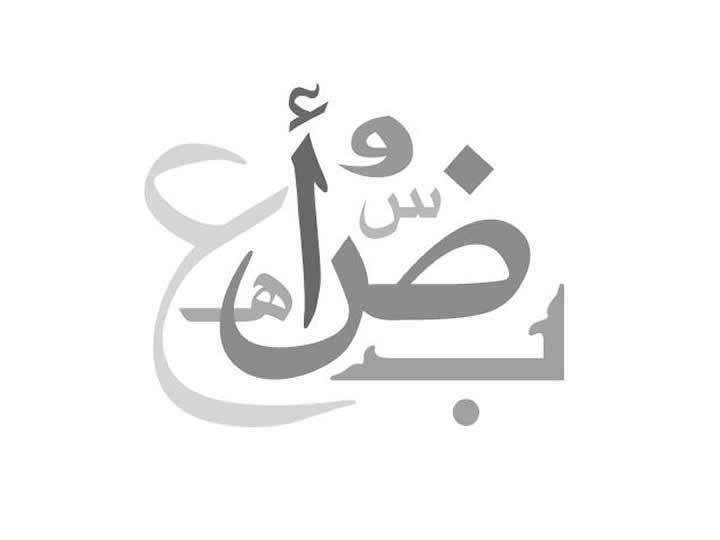 The Center for Contemporary Arab Studies sponsors this M.A. program. 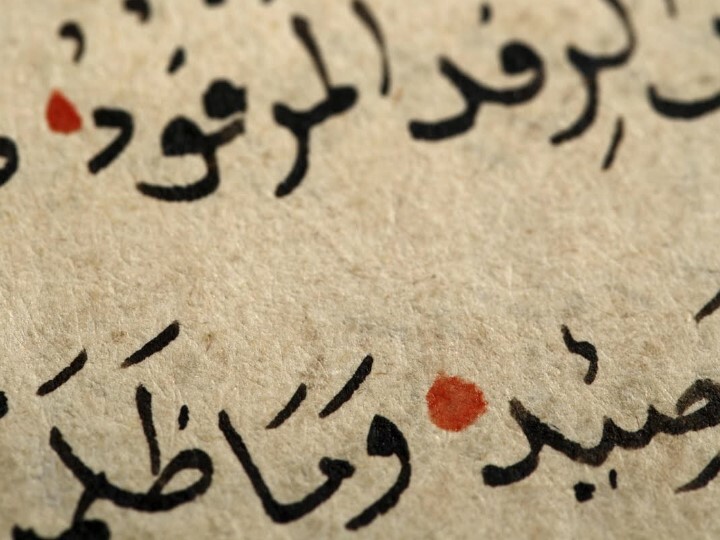 Participants, including researchers, practitioners, and activists, study the language, history, culture, politics, and economics of the contemporary Arab world.